Researchers at Mayo Clinic are studying vaginal microbes directly within the uterine environment to investigate how they might influence the development of endometrial cancer. Results from the researchers' vaginal microbe study were published online Nov. 25, 2016, in the journal Genome Medicine. 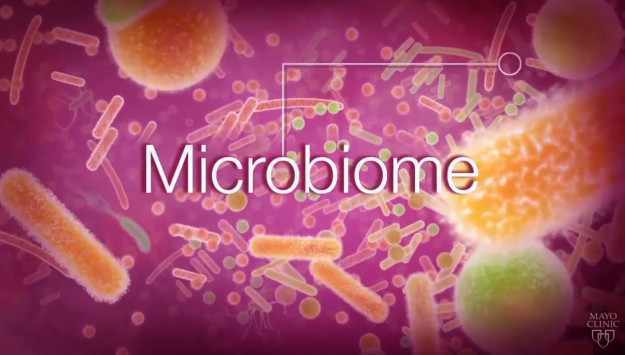 "We set out to discover whether there is a microbiome component in the malignancy of tumors and if its appearance in patients diagnosed with the disease is distinguishable from that of patients without malignancy," said Marina R. Walther-Antonio, Ph.D., lead author of the published paper and a researcher in surgery, obstetrics and gynecology at Mayo Clinic's campus in Rochester, Minnesota. Read the rest of the article in Forefront.